How Do I Choose the Best Jasmine Tea? Jasmine tea can often be purchased in loose-leaf form. Jasmine pearl tea should be brewed in glass teapot so the tea can be observed as it steeps. Jasmine is often added to tea for its scent. A cup of jasmine tea. Jasmine tea is often steeped in a teapot. The health benefits of jasmine in tea have not be verified. Choosing the best jasmine tea usually requires little more than a firm understanding of how jasmine tea is made and an idea of what sort of taste you are going for. Jasmine teas are generally made with a green tea base, and the most expensive teas actually include a young jasmine flower. Middle grade teas are infused with jasmine petals and often contain petal fragments, and the lowest quality products are tea bags, often containing tea powder and crumbles drizzled with jasmine oil. All can properly be considered jasmine teas, but the taste, price, and overall experience tends to vary quite dramatically. Making the best choice requires some tea education. Jasmine tea originates in China, and the most authentic versions come directly from that country. There are three main varieties of jasmine tea: jasmine pearls, loose leaves, and tea bags. Each has a distinct flavor, and the experience of brewing is usually different as well. The first thing to do when choosing a tea is to determine which variety you are after. From there, research the quality and origins of each possibility in order to narrow down the tea that is right for your tastes and budget. In most cases, the best jasmine teas are made with green tea leaves. Green tea has a delicate flavor with a pronounced aroma that complements the floral notes of the jasmine perfectly. It is usually also true that green tea leaves are best able to absorb the jasmine aroma. White tea and black tea leaves often carry a less pronounced jasmine flavor than green jasmine tea, if only because the leaves are drier and less porous. The highest quality jasmine teas usually come as jasmine pearl teas. Each “pearl” is a hand-sewn bundle containing a jasmine blossom surrounded by green tea leaves. The leaves are usually rolled around the blossom very tightly, then tied with cotton thread. This bundling allows the tea leaves time for intense infusion, while preparing something of a surprise for the tea brewer. When hot water is poured over the pearl, it opens, or “blooms,” into a spectacular underwater flower display. 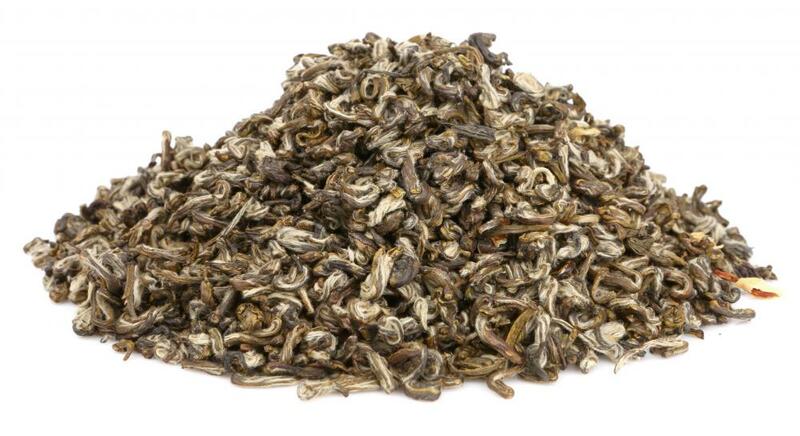 Pearl tea is usually sold either by weight or by pearl and is usually the most expensive jasmine tea available. If you are only looking for a casual tea, pearls are probably not your best choice. They are widely regarded as having the best flavor, but are also relatively time-consuming. You will need a clear glass teapot to get the most out of the tea’s aesthetic appeal, and the crowd or the appetite for several pots’ worth of tea in order to maximize the value. 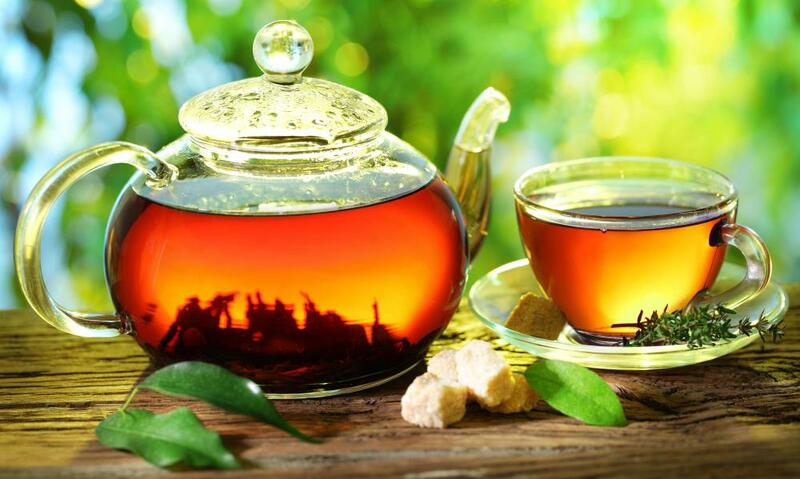 Loose leaves are often a better choice for individual tea drinkers. 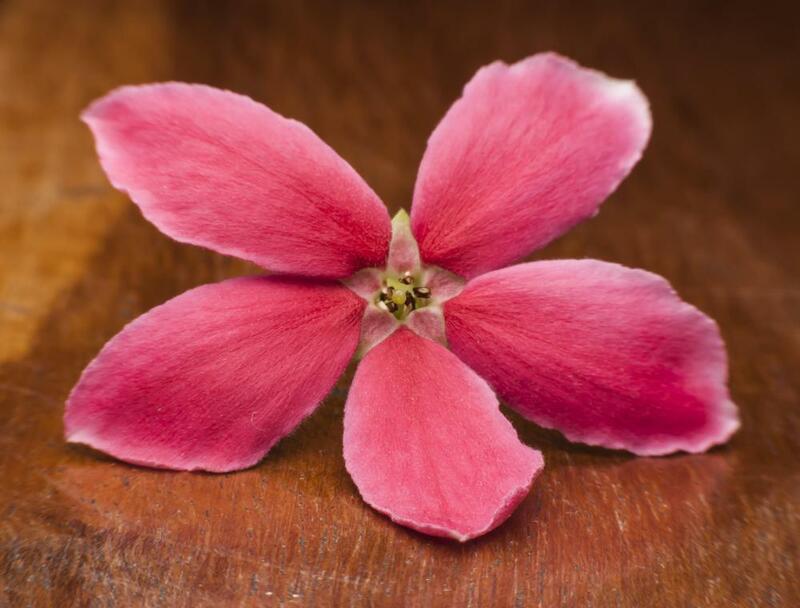 These are usually infused the same way as pearls — that is, by letting the tea leaves absorb the essences directly from the blossoms — but the flowers themselves are rarely included. Some blends will include petal fragments, and the essence is always there in any event. Jasmine tea bags are another option. Tea bags come in several forms, from large mesh filter bags to small single-use sachets. Fidelity of flavor is something to watch for in bagged tea, as not all have actually been flavored with jasmine blossoms. Sometimes, tea blenders will simply season broken or damaged green tea leaves with jasmine oil or essence just before bagging them. This sort of tea often smells like other more expensive iterations, but will rarely brew up the same. For some people, a close approximation is acceptable, but when only the best will do, reading the labels and understanding the origins is essential. How Do I Choose the Best Green Jasmine Tea? 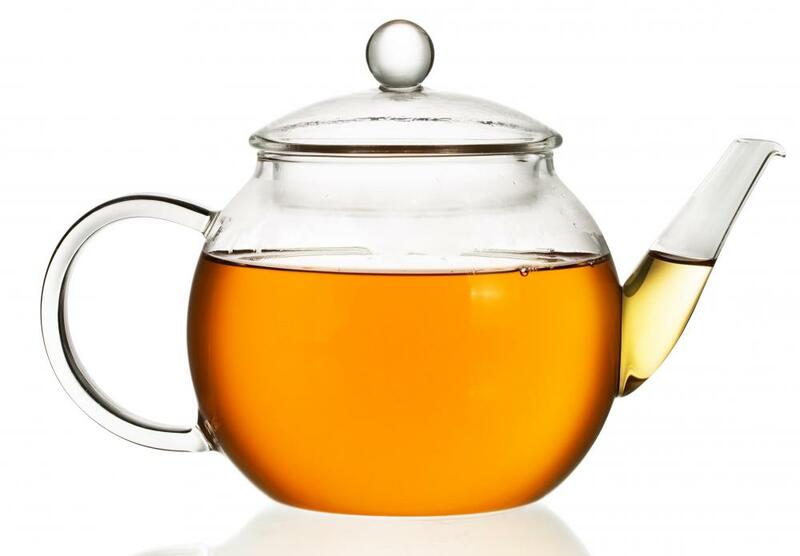 What are the Benefits of Jasmine Tea? Is Green Jasmine Tea Good for You? 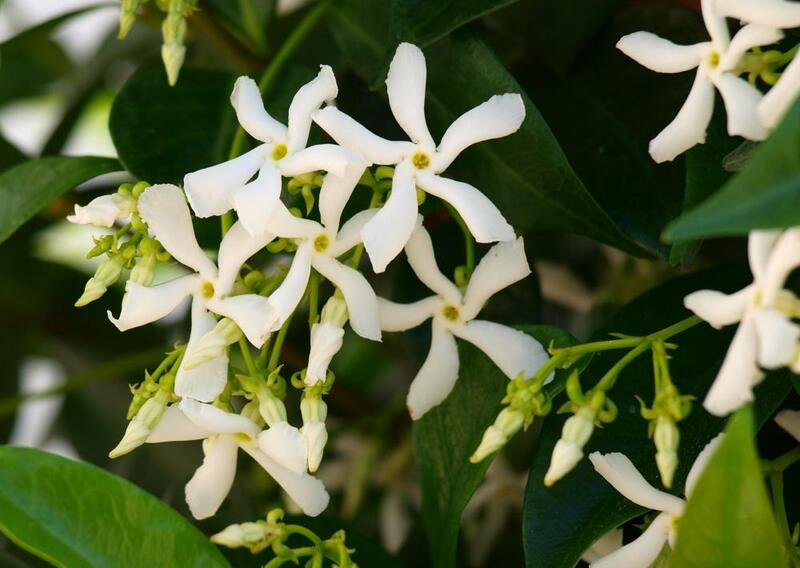 What are the Different Uses of Jasmine? I initially bought jasmine green tea because I don't like the grassy taste of plain green tea. I wanted something flavored so I reached for this tea on a whim. But I'm completely hooked now, I won't have any other type of green tea. @ddljohn-- You must try jasmine pearl tea sometime. It's definitely a different experience and the flavor is superior than what you get at the grocery store. You can buy this type of jasmine tea online. That's where I get mine. I love jasmine pearl tea because I enjoy watching the pearls open up after I pour hot water over the tea. And the aroma that develops as the tea infuses and darkens is heavenly. My jasmine tea is a combination of white tea, green tea and jasmine petals. The flavor is beautiful and less strong than jasmine tea containing only green tea. I highly recommend this type of jasmine tea, you won't regret it. I have never had high quality jasmine tea, so I won't be able to make a comparison. I've only had jasmine tea bags and I bought them from my grocery store. It was green tea with jasmine petals. I could actually see the white petals in the tea, so I don't think that jasmine oil was used. And the taste was quite pleasant and fresh. I would like to try a high end jasmine tea from China one day though. 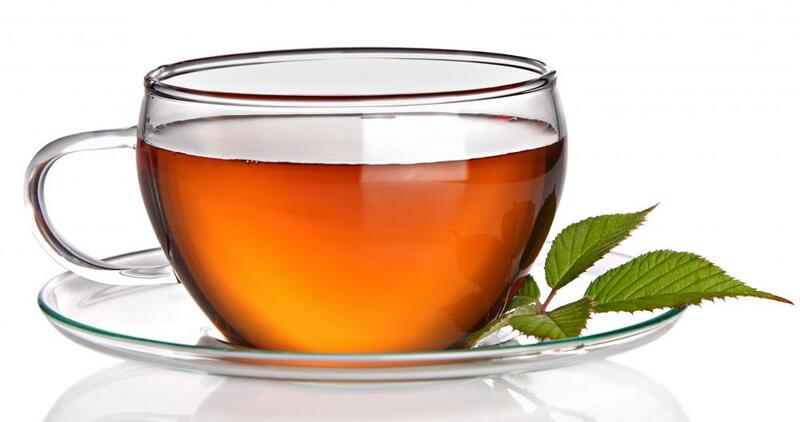 If you are brewing jasmine tea from tea bags and like a bold flavor to your tea, a good tip to make the best cup of tea is to use two tea bags in your cup. After removing the, adding a teaspoon of sugar will provide just the right amount of sweetness for this robust cup of jasmine tea.